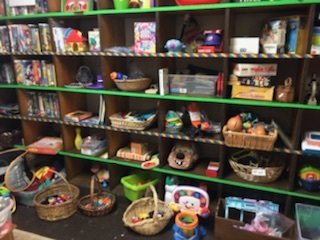 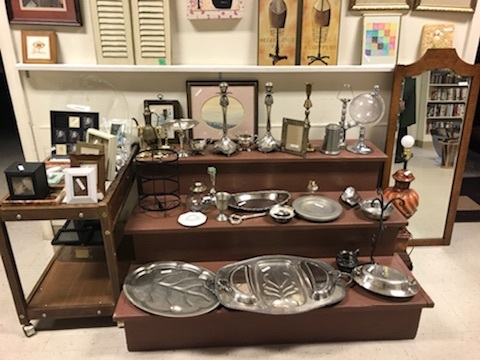 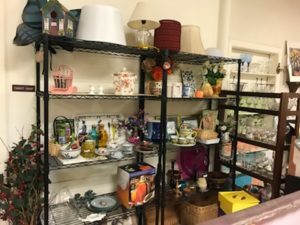 Our Thrift Shop is an outreach of the church that welcomes members of the community to come by and explore our wide range of toys, clothing, jewelry, housewares, and small furniture available at small cost. 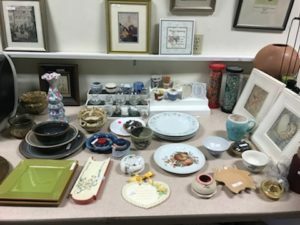 Great shopping bargains abound! 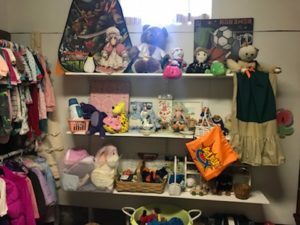 Proceeds from the Thrift Shop go to the church as well as to community and international charities. 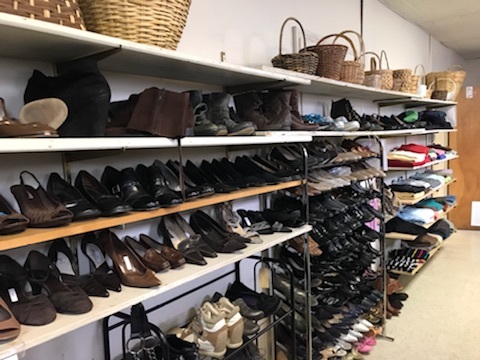 Open 10:00 am to 3:00 pm every Thursday (10:00 AM – 2:00 PM in the summer) and 10:00 am – 2:00 pm the third Saturday of each month. We welcome Donations of items in good/clean condition (large furniture not accepted). 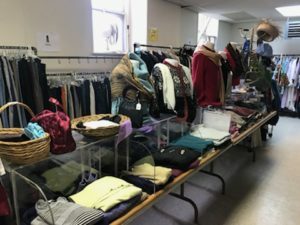 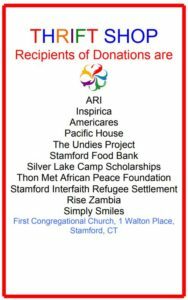 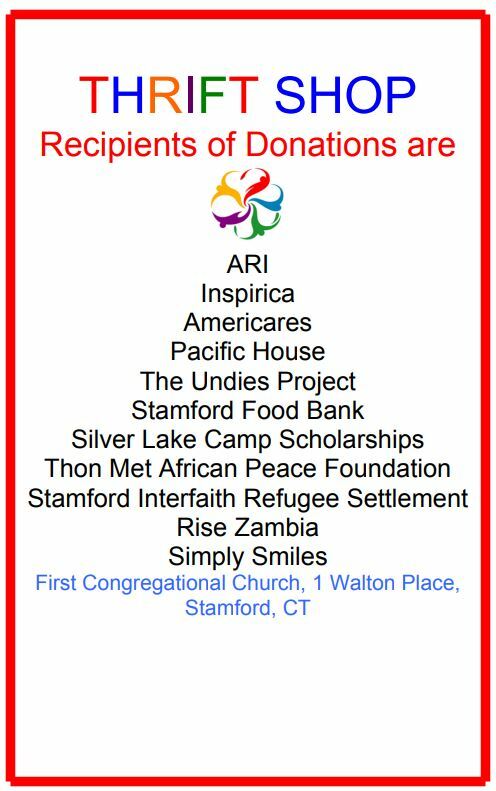 Donations are accepted Monday through Thursday between 12 noon and 1 pm, or anytime the Thrift Shop is open for business. 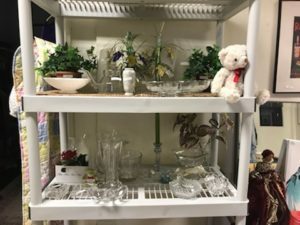 Please leave your items in the chairs directly outside the Thrift Shop Doors.